Casio Day! 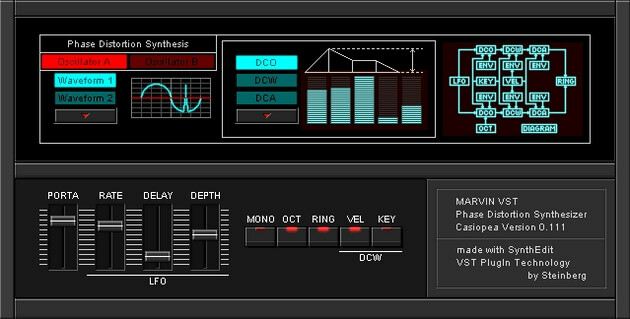 A free collection of Casio VST plugins and sound packs! In honor of demonicsweaters.com’s first ever Casio Day, I’ve put together this little collection of free Casio VSTs and sound banks! This is a collection of 7 Windows based VSTs, 2 sound banks, and one Ableton instrument that are all either Casio emulators, sampled from, or Casio inspired. Each listing has an individual download link, as well as mirrors. There’s also a rar file of all the plugins and sample packs together at the bottom of the post! Enjoy! If you like this and want more stuff like this, please use the subscribe form on the right of the page to get these kind of things delivered to you in our newsletter! 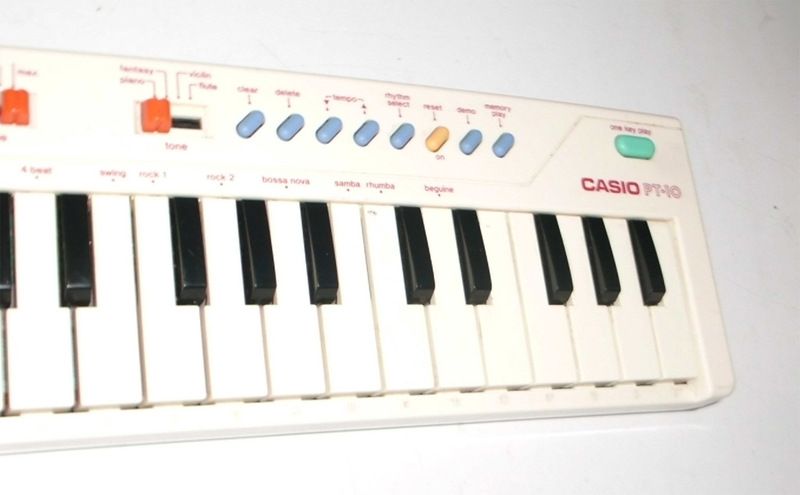 Number two is what looks like one seriously awesome Casio CZ style emulator, The Kassiopeia! For number three we’ve got the Plastique, an HT-700 inspired plugin. This little plugin is quite cool. Not really exactly like an HT, but has some great sounds and very useful. Still definitely has the Casio vibe too. Number four is my own Mothman Z3000. This is another CZ type plugin. I modeled it specifically after the CZ-3000 with some slight differences. It comes bundled with 3 other Mothman synths. ALL FREE! 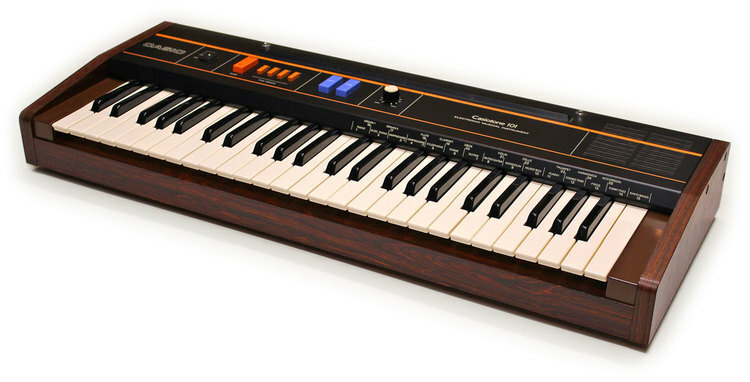 Number five, Casiopia. 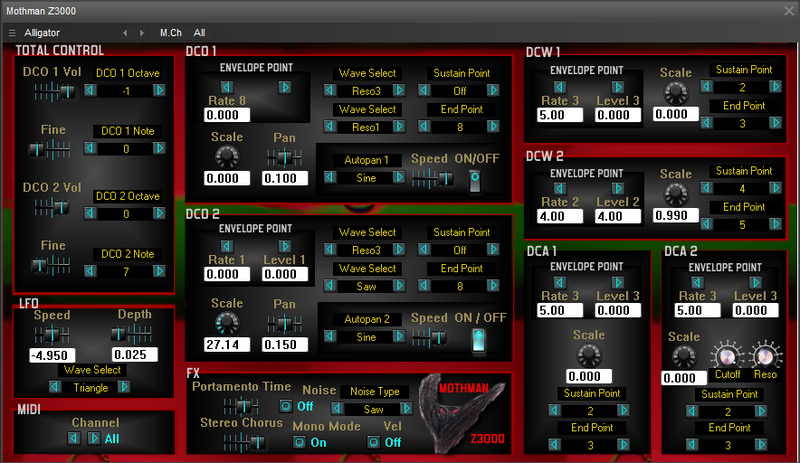 This is yet another CZ inspired 8 voice polyphonic synth. I’ve posted all the different CZ plugins because each has their own character and sounds. Number Six – Cheapo-Tone, this is another VL inspired plugin, but instead of using samples, this one is a true software synth with digital oscillators to create the tones. You can also create your own patches from scratch and save them. Very cool! 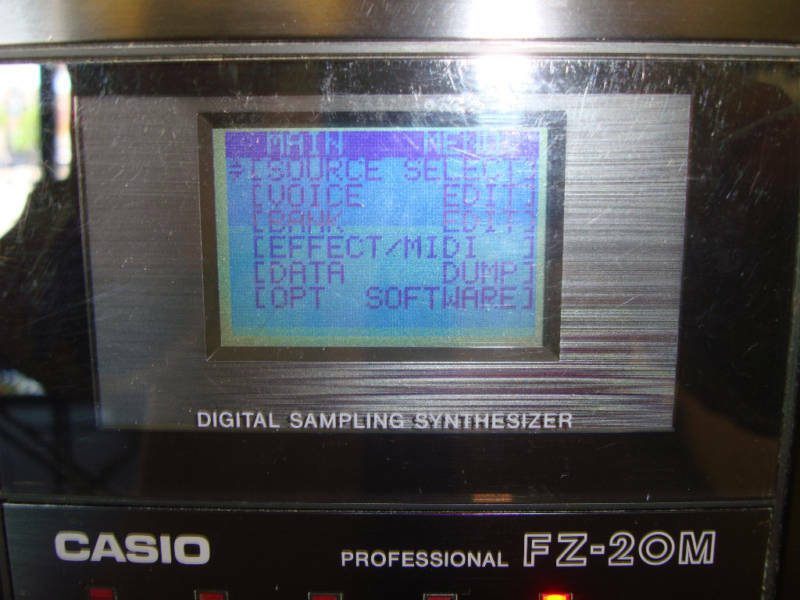 Number Seven – Casio PT-10 Sound Pack. Here’s a 17mb soundpack from Seaweed Factory to be used in Ableton or anything really. There are sounds and loops included. Number Eight – Casiotone CT-101 Ableton Instrument. This is an ALP file to use in Ableton which is nice other than just having raw samples to work with. Number Nine – The undeniable classic Casio SK-1 (Sample Set) Unfortunately there’s not a plugin out there yet that emulates the sampling feature of an SK-1, but there’s some pretty good sound sets of the other built-in sounds, like this one. Number Ten – Freon Surfer FZ. Last but not least is this really cool plugin that isn’t an FZ emulator, but rather drum samples that were captured from the Freon Surfer preset of the Sonic Charge MicroTonic software drum machine using the Casio FZ-20M, then made into a plugin with variable 9khz or 36khz sample rates, time stretched, and overdrive settings. Well there you have it, 10 free plugins and sound sets that are all Casio! Now you have enough casio plugs to create a whole album using nothing but Casio sounds. Hmmmm… I just might do that! If you want to cut to the chase and get everything at once, I’ve made a handy dandy rar file of everything in this post to download all at once! This entry was posted in loops and samples, Music Production, Plugins and tagged casio cz 1000 vst, casio cz 5000 vst, casio cz vst, casio cz vst download, casio cz vst emulation, casio cz vst plugin, casio mt 40 vst, casio plugin pack, casio sk 1 vst, casio sk1 vst, casio vl vst, casio vst, casio vst download, casio vst free, casio vst free download, casio vst plugin, demonic sweaters casio day, free casino style slot games no download, free casio drum samples, free casio samples, free casio vst, free vst instruments, free vst plugins, free vst plugins downloads vst instruments, free vst plugins for fl studio, vst plugin pack free on March 12, 2015 by DemonicSweaters.